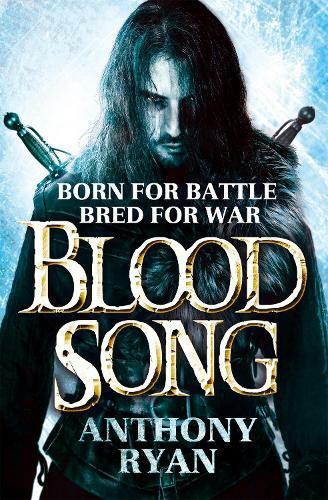 Blood Song is the epic first novel in the internationally bestselling Raven's Shadow series - an enthralling tale of desperate battles, deadly politics and epic adventure. Vaelin Al Sorna is the Sixth Order's newest recruit. Under their brutal training regime, he learns how to forge a blade, survive the wilds and kill a man quickly and quietly - all in the name of protecting the Realm and the Faith. This was an exciting book which I could not put down. Very easy to read and can't wait for the next one!